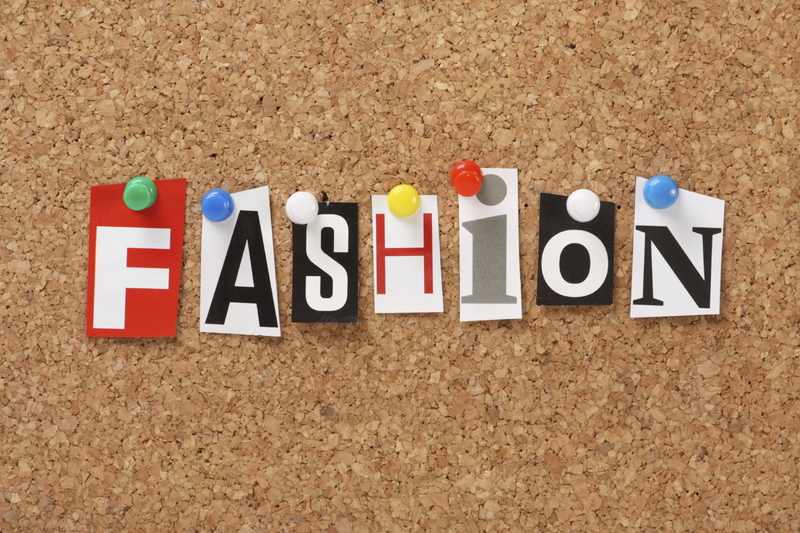 ← Fashion: It is a business. Some of us may have entered the field from working with those on the design side and others from representing participants on the business end of fashion. Because the law and the business are always evolving, we are all busy staying on top of what is happening with both. At times, we may not agree even with each other on what the law provides on a particular point or what the law should provide. In our personal lives, some in our practice group may gravitate toward casual dress, others may prefer more formality. And some may prefer checks and others stripes. But no matter. We are all here, working every day to assist our clients at all levels of the fashion trade. We are aware that certain other areas of the law may be seen by some as possibly having greater social weight such as (just perhaps) defending the Bill of Rights or trying capital offenses. But we submit that no one in any other area of law will see so many plot twists while rendering services or have such an interesting experience in doing so. Fashion, after all, affects everybody. You simply cannot avoid it. Even someone who claims to have no use for fashion, who deliberately dresses down and snubs every trend and fad is making a fashion choice by doing just that. What other area of the law so fully combines the law of art, design, licensing, leasing, employment, franchising, lending, music, personal rights, privacy and publicity, electronic facilities and so much more? And as for being a venue for the full enjoyment of the human comedy—please, don’t get me started. So feel free, in the coming weeks and months, to join us on these pages as we review and, on occasion, even attempt to understand and explain, the law, the business and the joy of fashion.